We have compiled all the right Twitch TV sizes and channel best practices that will take your Twitch channel to the next level! Bonus: We’ve integrated Twitch banner dimensions into our graphic design tool. Create a Twitch banner for free! What is the Twitch banner size? The recommended Twitch Banner Size is 1920 px by 480 px for HD and full monitors. This is an aspect ratio of 16:9. According to Twitch, the ideal Twitch Banner size is 900 pixels wide and 480 pixels in height, but the quality is significantly reduced on larger monitors, so it is recommended to create a wider banner. If you’re looking to get started, we offer several Twitch Banner templates to fit your channel needs! What is the Twitch Profile Picture Size? The right profile picture size for your Twitch channel is 1600 px by 1600 px. This is an aspect ratio of 1:1 and will give you the best quality display photo. If you’re part of a team or organization, the Twitch banner is a perfect way to include your team’s logo and to make use of your team colors. Create a memorable banner that your viewers can look at and know right away that they have landed on your page. Having too much text will scare your viewers away from your channel. The point of text on your graphics is to provide some key information without taking away from the visuals on the banners. Include text that adds value and filter out the unnecessary information. Whether you’re creating an offline banner or display picture. Make sure that your colors and graphics are consistent. Use the same fonts, the same colors and incorporate the same design styles. The best Twitch channels all have consistency in their graphics. Showcasing sponsors in your design is a great way to utilize your Twitch Banner. The popular streamer Ninja is a great example of this. He uses a subtle design as the background and places seven logos of his sponsors in the center. Including your personal logo is another simple way fill out your Twitch Banner. Having your personal logo displayed will help with your personal branding and will help your viewers recognize who you are. If you use this logo on other social platforms like Twitter, YouTube or Facebook, your viewers will know right away if they found you through your Twitch channel. Lirik does a great job with this. The design isn’t too fancy and he includes the logo on his Twitch profile picture as well. Displaying links to other social channels is a clever way to cross promote your pages on your Twitch banner. The streamer Sodapoppin does this very well in his Twitch banner design. If viewers are interested in your Twitch content, they may also be interested in your Twitter, Facebook, and YouTube content – so why not give them a way to follow you there. Along with the Twitch banner size and the Twitch profile picture size, you can also create other graphics to help your channel stand out. Before you can create professional graphics to help your Twitch channel stand out, you will need to make sure that you have the right sizes and dimensions for your banners. 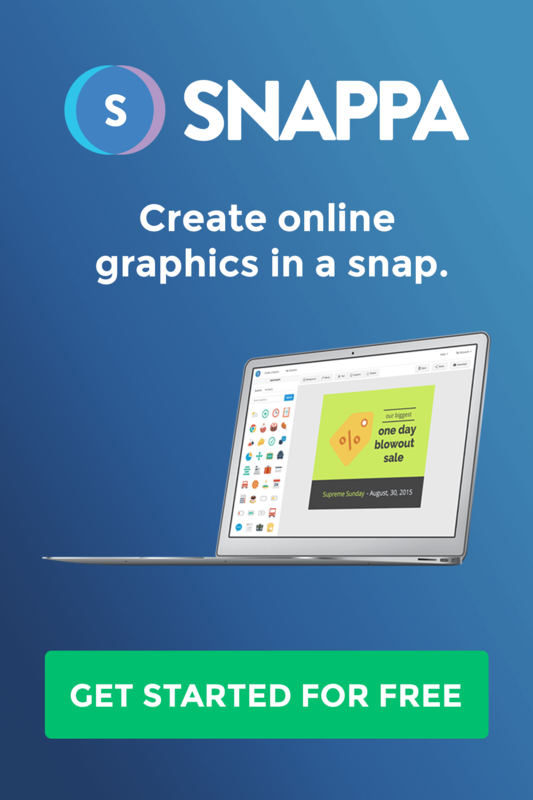 Using Snappa, you can create these graphics quickly, so you can focus more of your time on streaming instead of setting up your stream. Use some of our pre-designed Twitch banner templates to help get you started. Have you designed a cool banner or seen a nicely designed Twitch banner before? Comment the profile links down below! Use our beautiful templates to create your Twitch banner in a couple of clicks, so you can get back to streaming and building your fan base.